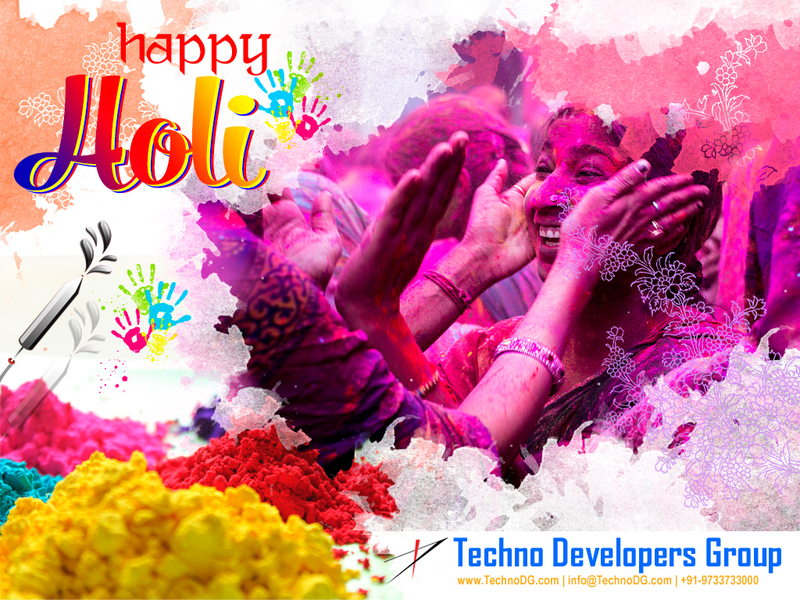 Team TechnoDG wishes you a very Happy and Colourful Dol Yatra and Holi - The Festival of Colours. May the colours of the festival enrich all lives with joy, happiness, peace and prosperity. Please note, on this occasion our office shall remain fully CLOSED on 21st March & 22nd March 2019. Our online support, development and marketing activities shall be fully operational from 23rd March 2019 (Saturday) onwards only. Looking for your kind co-operation and again wishing a very colourful and safe festivities to you and your family. May this Holi be bright as the colors that splash on you!